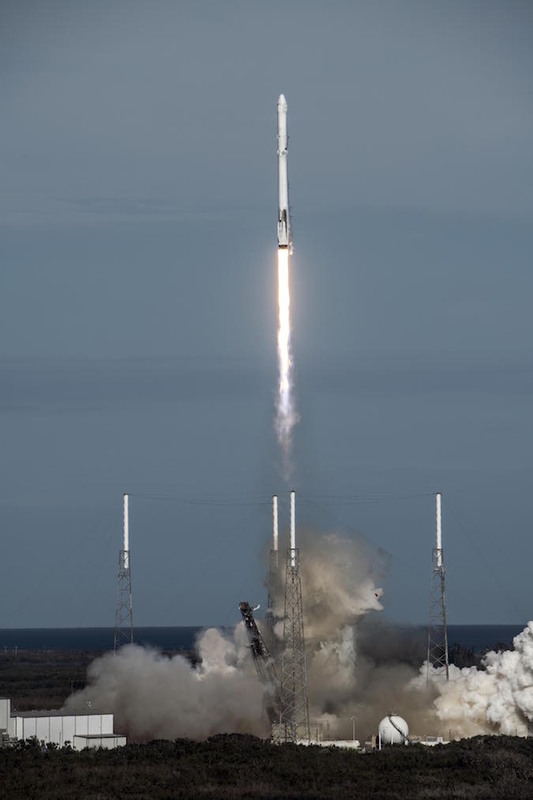 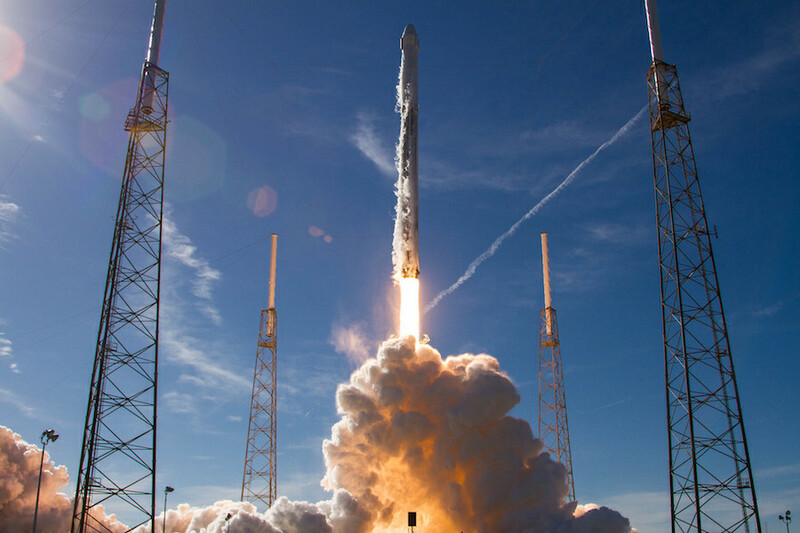 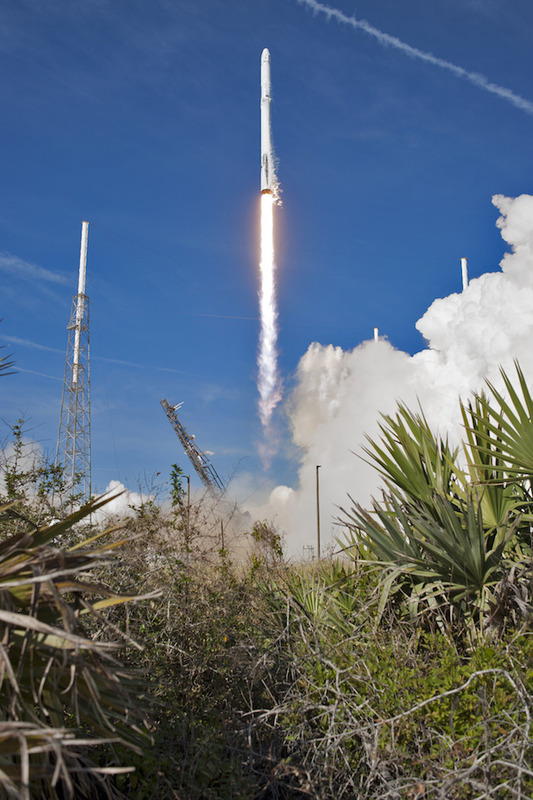 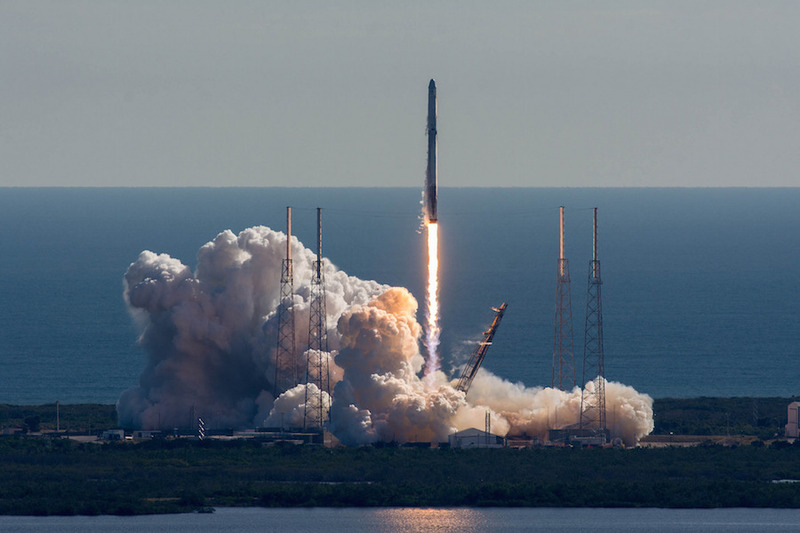 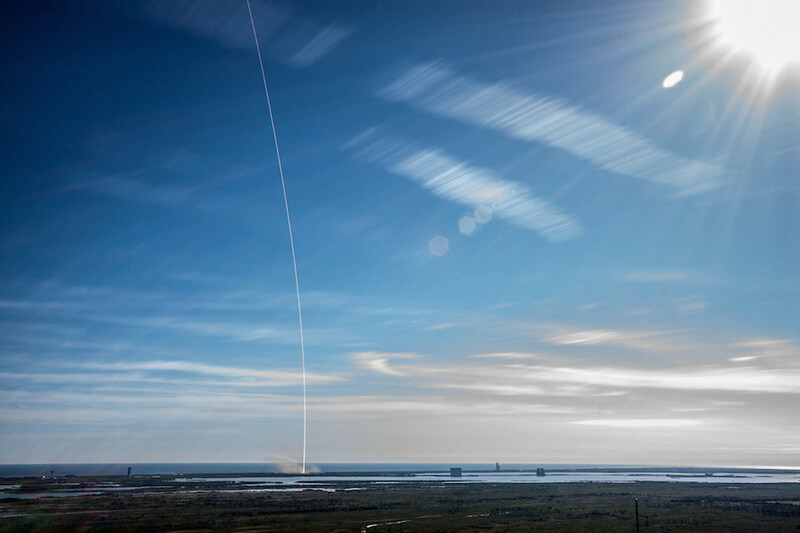 The 213-foot-tall (65-meter) rocket lifted off at 10:36:09 a.m. EST (1536:09 GMT) Friday from Cape Canaveral’s Complex 40 launch pad, heading on a trajectory northeast over the Atlantic Ocean powered by 1.7 million pounds of thrust from nine Merlin 1D main engines. 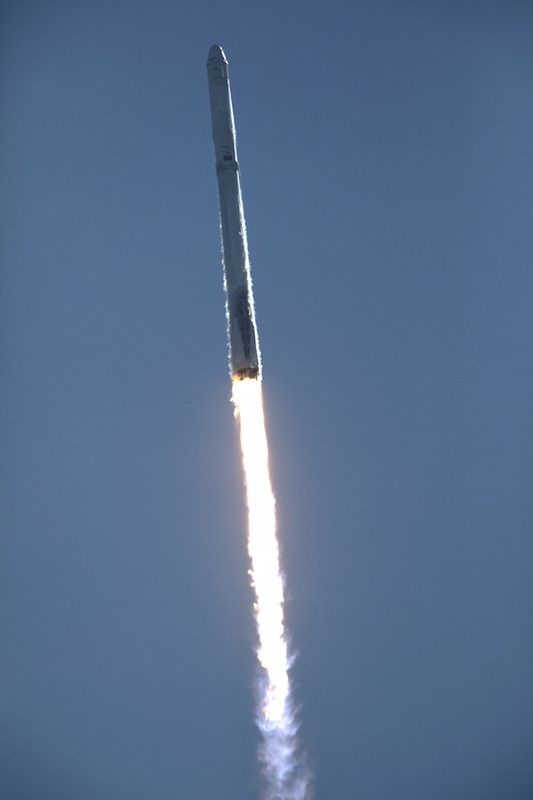 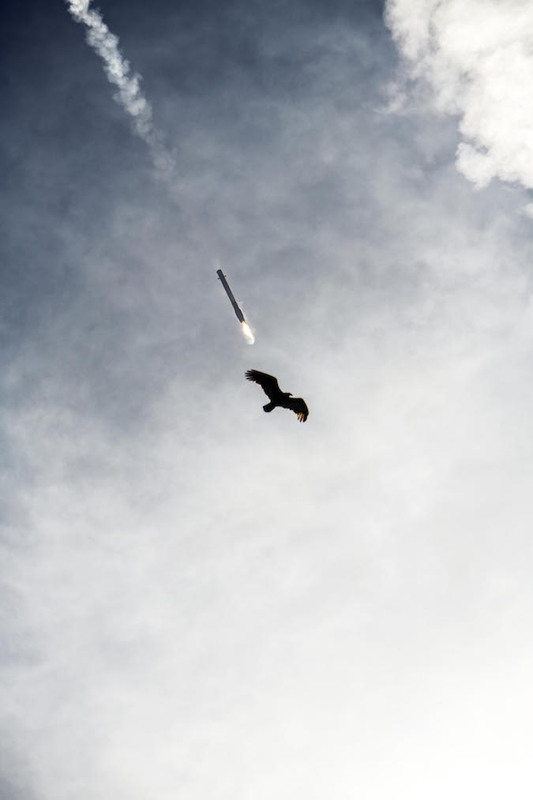 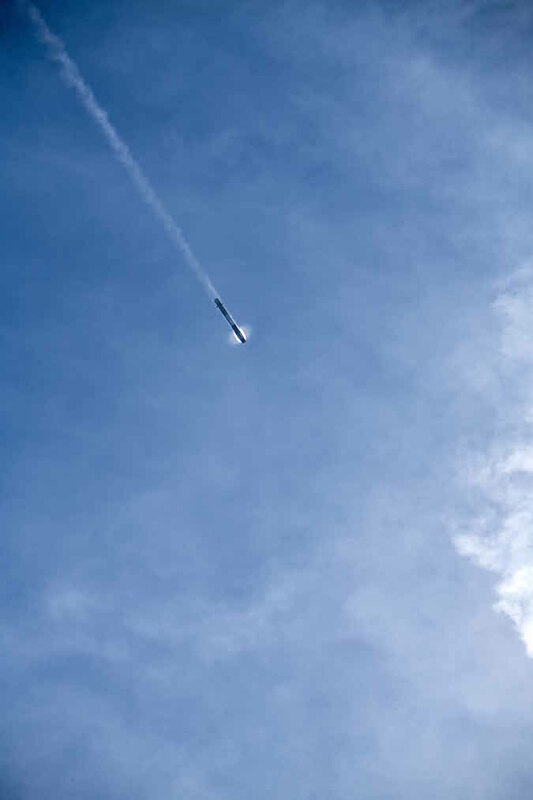 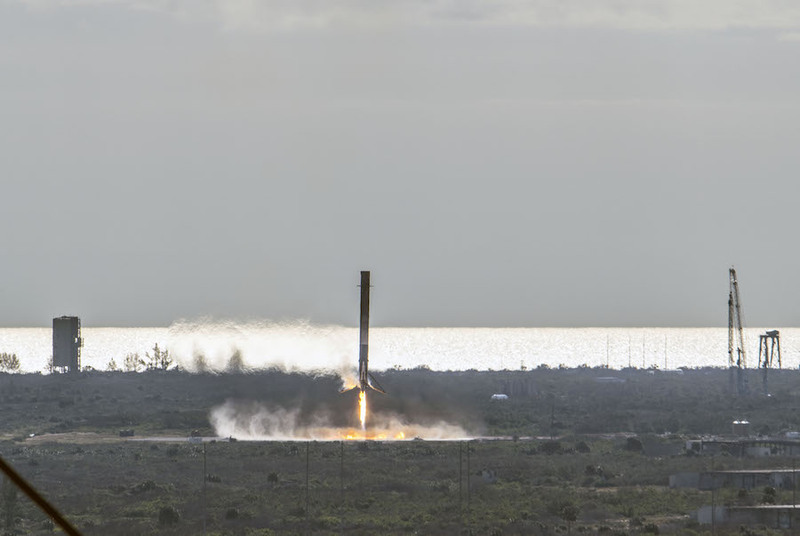 After shutting down and jettisoning from the Falcon 9’s second stage, the first stage booster flipped around and returned to SpaceX’s Landing Zone 1 at Cape Canaveral Air Force Station for a pinpoint touchdown, using three restarts of a subset of its engines to slow its descent. 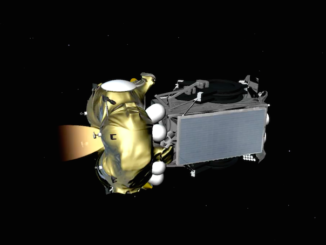 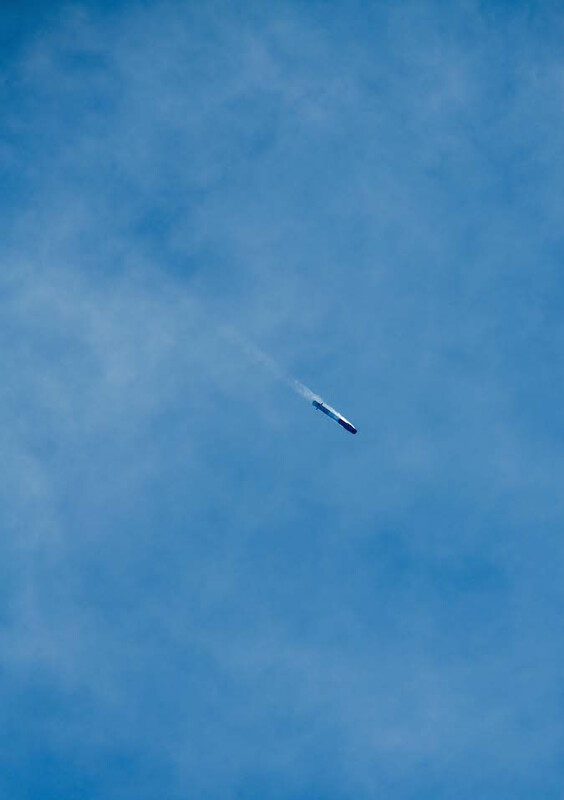 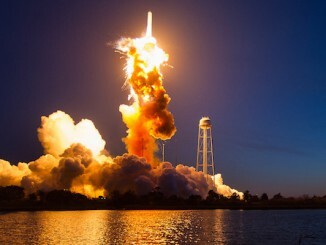 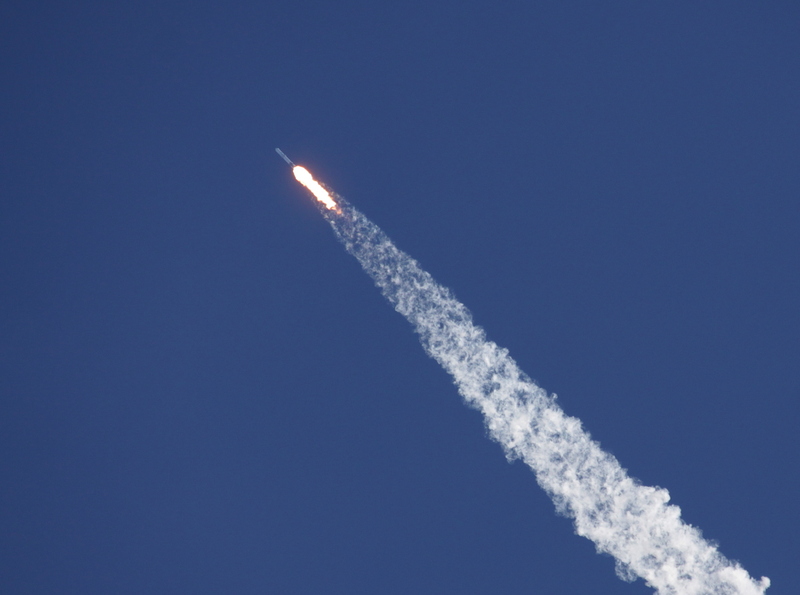 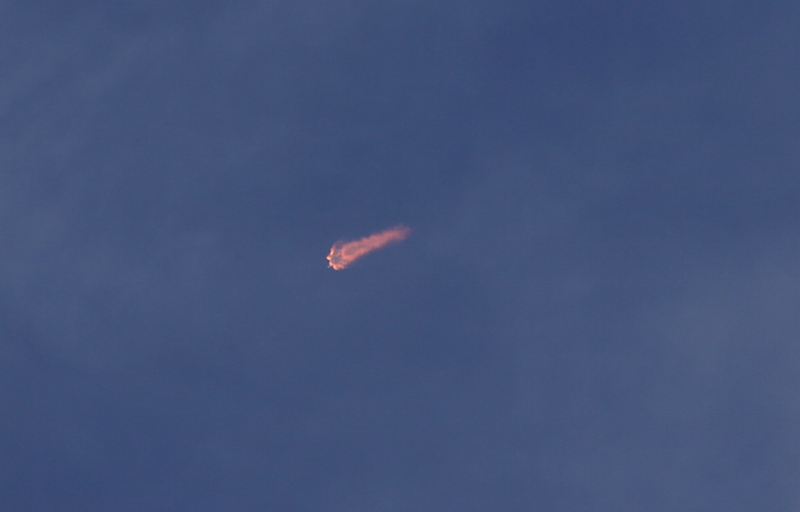 The first stage that launched Dec. 15 made its first flight June 3 on a previous space station resupply mission. 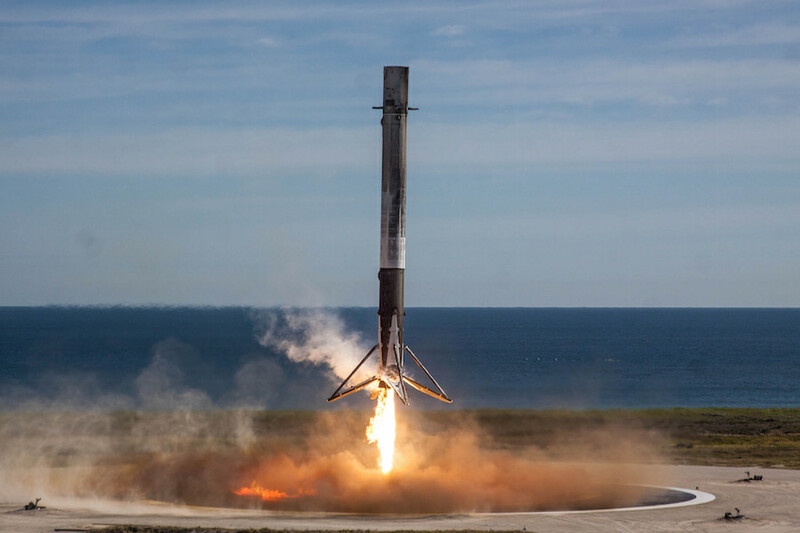 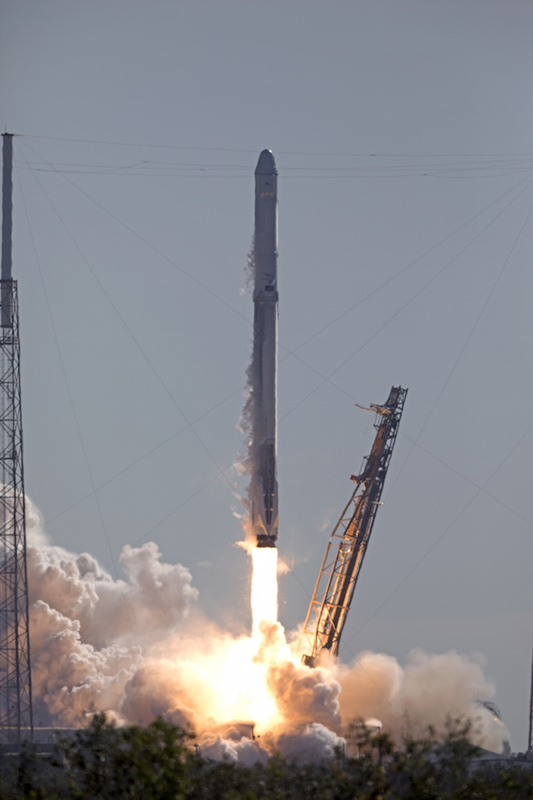 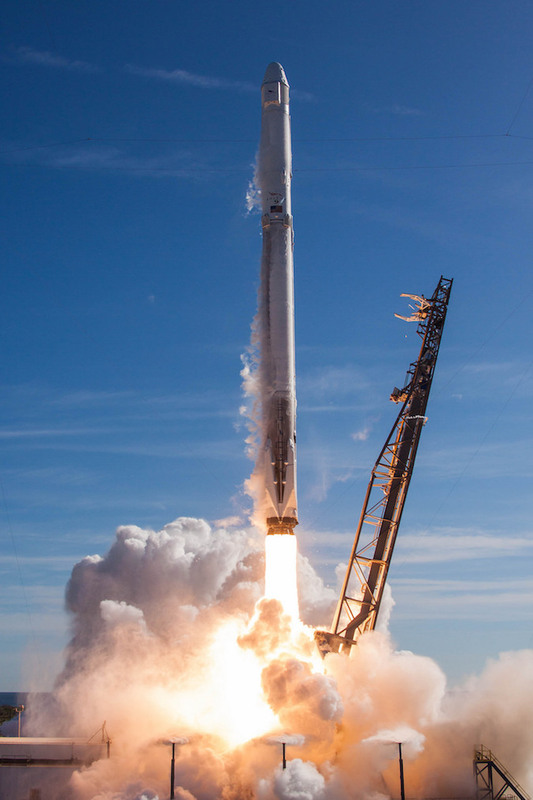 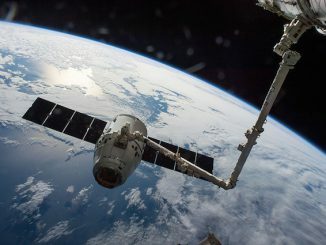 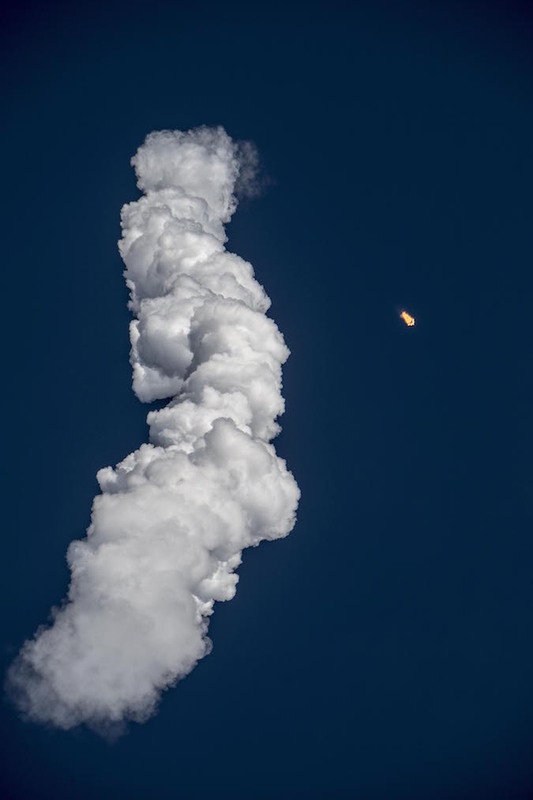 Unlike the company’s previous reused rocket flights, SpaceX did not repaint the recovered booster for its second launch, leaving soot deposits and other markings from its last mission.